FIRST Robotics Team 4293 would not be here without the support of our generous sponsors! They are the reason we are able to continue supporting our programs and we can not possibly thank them enough!!! If you or your company is interested in sponsoring this organization, please contact us! We wold love to hear from you! We thank Boeing for their donation through their employee matching program. We thank ULA for providing us with employee mentors and funding. We are extremely grateful for the gracious support of the Baker Family. We thank the Langer Family for providing many tasty meals for our team. We would like to thank Hardy Distributing for supporting our team with numerous donations of Pepperidge Farm cookies and snacks. 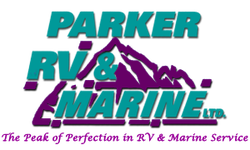 We thank Parker RV & Marine for their generous donation. We would like to thank the Nyquist family for their support. 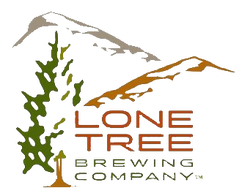 We thank the Lone Tree Brewing Company for their sponsorship. We have been chosen for an upcoming "Charity of the Month!" for the month of June. If you are interested in being LTB's monthly charity, go here. Our website hoster donated 24 months of free access to the Pro version of their website editor. 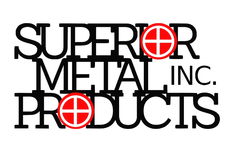 We thank Payroll Vault for their generous support. We thank her for her donation. We thank the Castle Rock Chick-Fil-A and owner Joe Weber for providing us with a tasty lunch of sandwiches and tea.